——said Arthur Rubinstein, a famous Polish－American classical pianist. 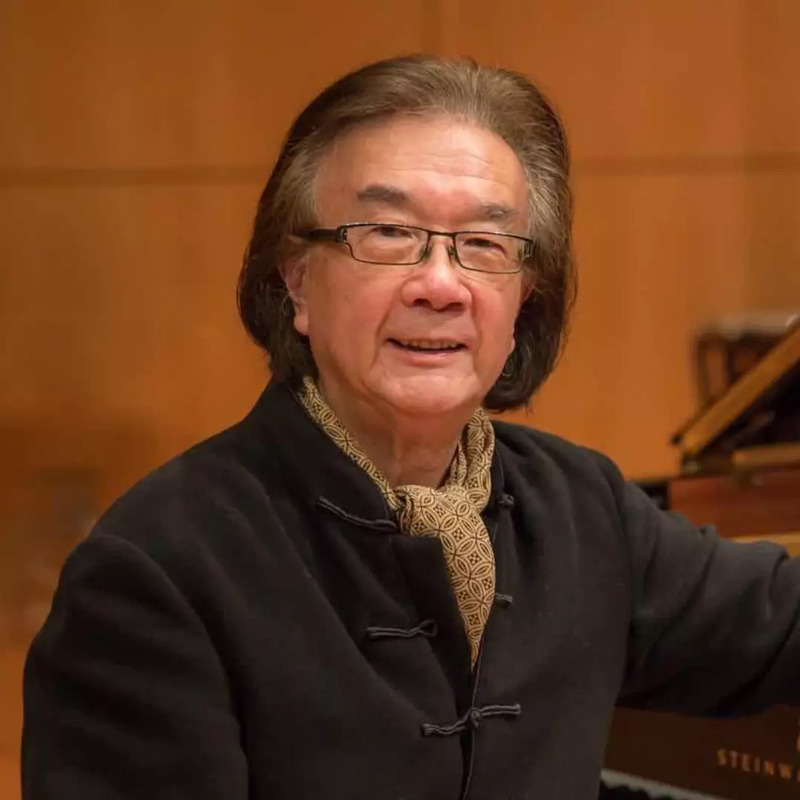 The “Chopin Memorial Prizes” Hong Kong International Piano Open Competition has been highly recognized by the Alink–Argerich Foundation. 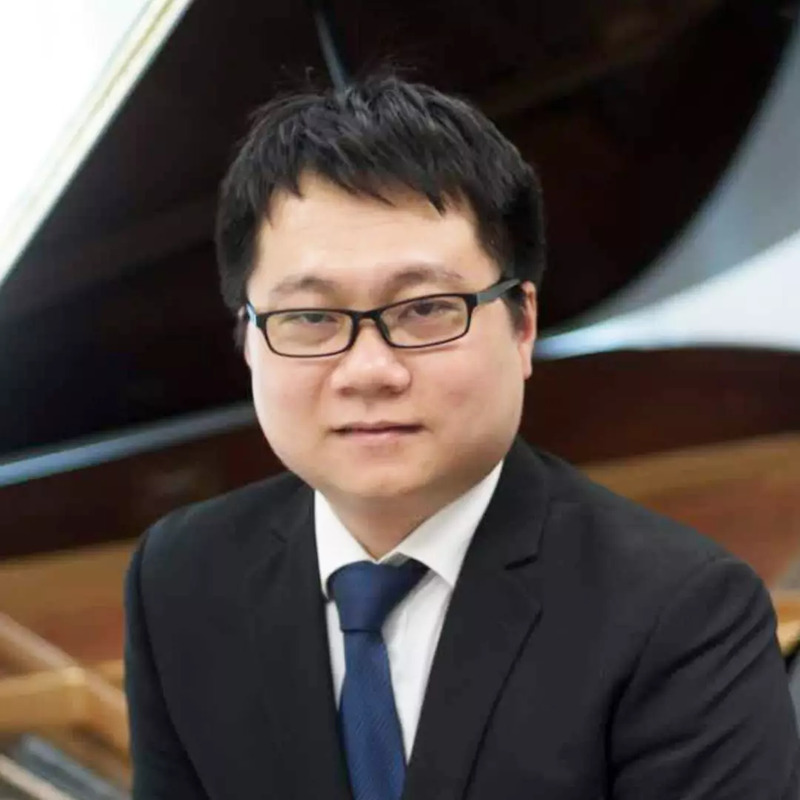 【The Pioneer in the World】 Hongkong International Musician Association:Hongkong-International Piano Open Competition Award Certificates are This certificate will be your good companion to enter the United Kingdom and other European countries. 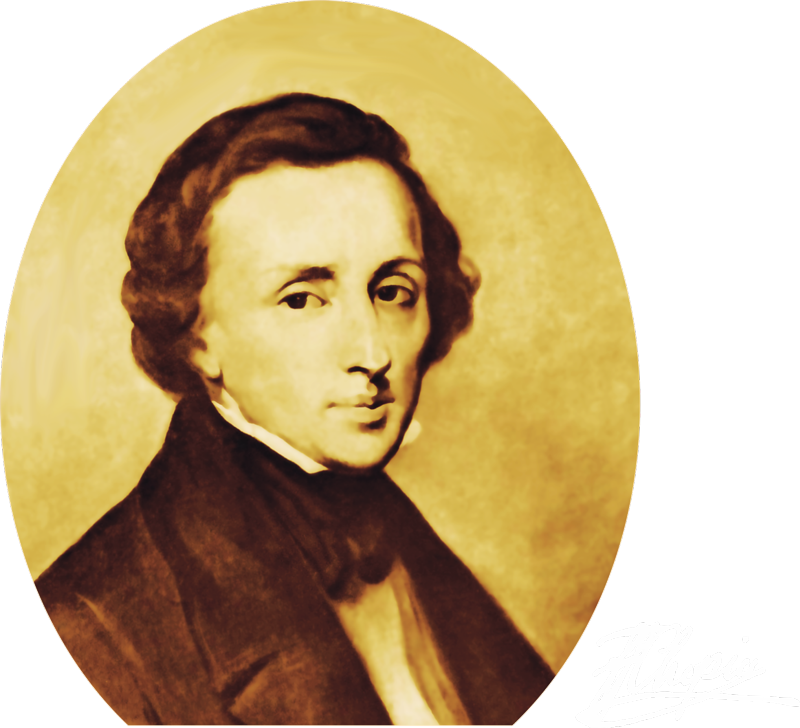 ●2019 “Chopin Memorial Prizes” Hong Kong International Piano Open Competition officially launched. 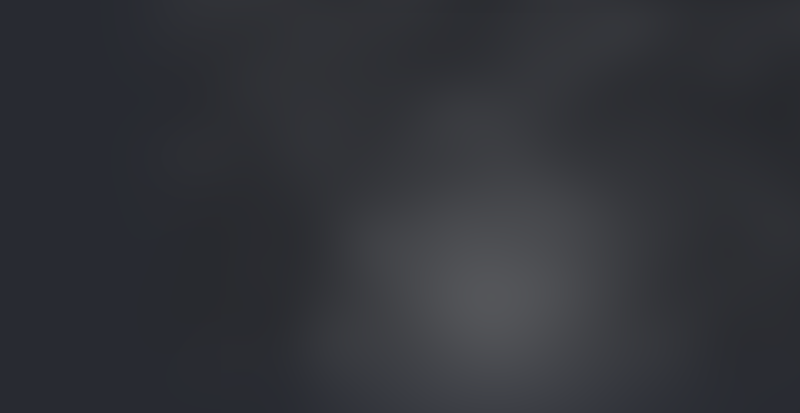 ●More than 60 famous pianists, composers, conductors and other authoritative experts from more than 20 different countries and regions around the world. 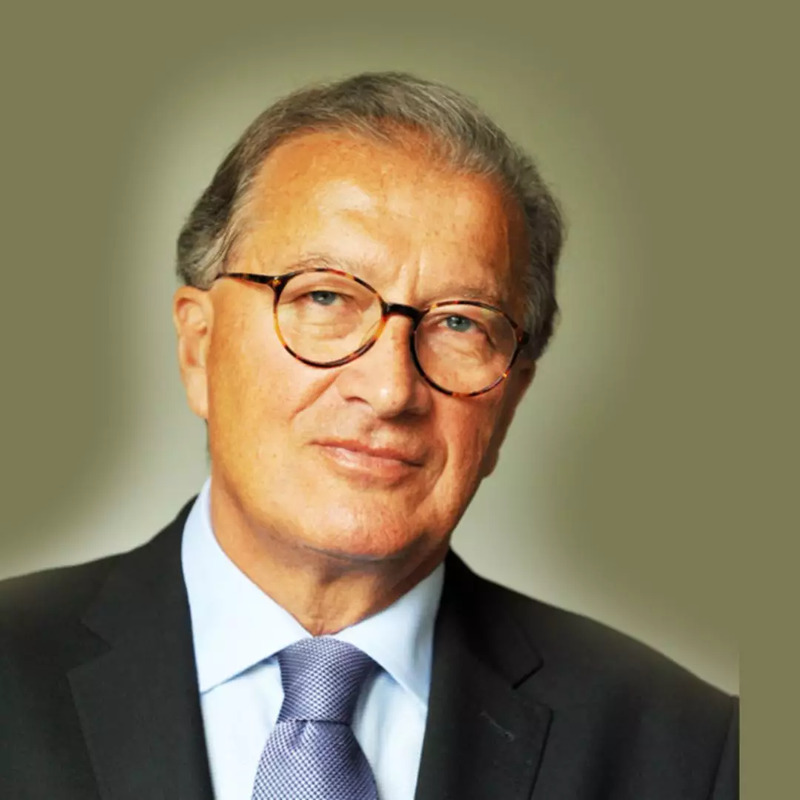 ●Nearly 200 regions with a cumulative participation of nearly 1 million people around the world have held trials, such as Germany, the United States, Australia, Romania, Vienna, Beijing, Shanghai, Guangzhou, Shenzhen, Sichuan, etc. 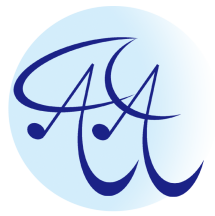 Alink-Argerich Foundation was established by the famous pianist Martha Argerich. It's an active non-profit organization, monitoring piano activities on a worldwide scale. So far, top-level international piano competitions from 50 countries around the world already attained the acceptance of Alink-Argerich Foundation, including The Frederick Chopin International Piano Competition, The Leeds International Piano Competition, The Van Cliburn International Piano Competition, The Arthur Rubinstein International Piano Master Competition, The Internationaler Musikwettbewerb der ARD, The Sydney International Piano Competition of Australia, The Hamamatsu International Piano Competition, The International Music Competition Queen Elisabeth of Belgium and The International Piano Competition “Ferruccio Busoni”. 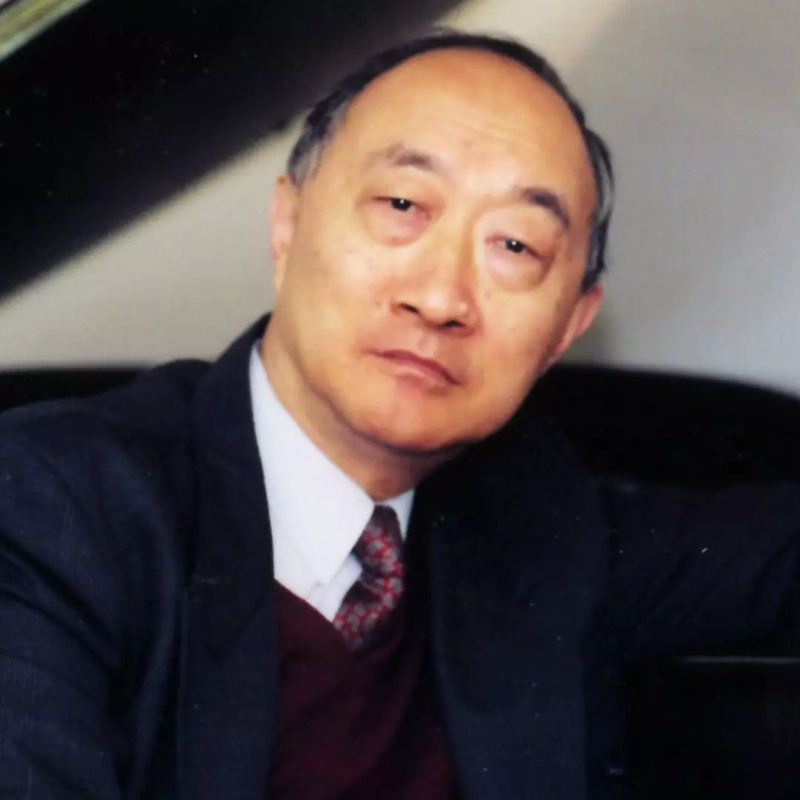 Zhou Guangren, Chinese famous pianist and professor, was born in Hannover, Germany in 1928. 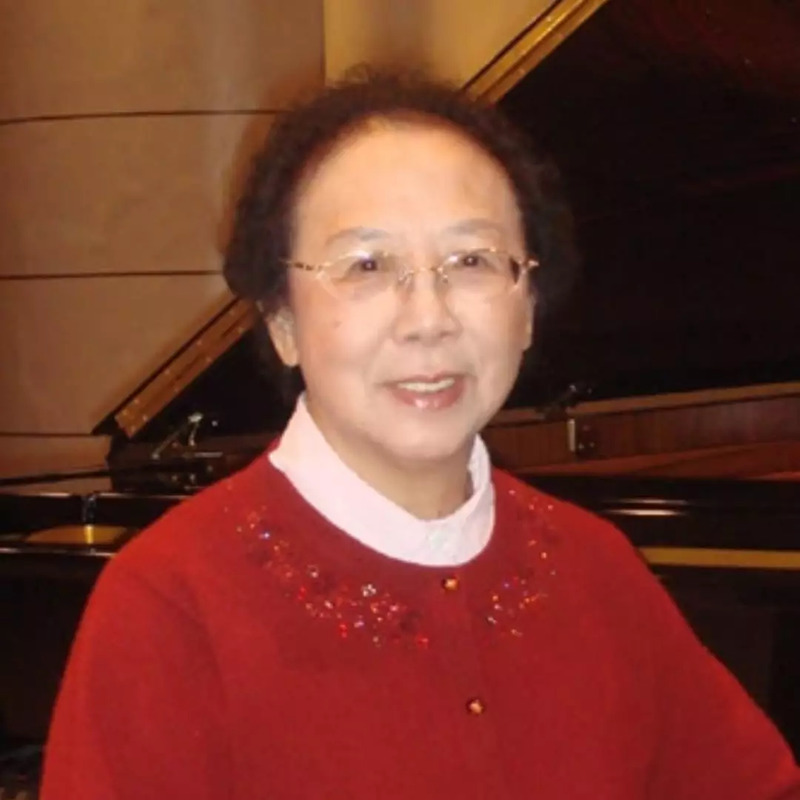 She was the first Chinese pianist to win international award; lifetime professor of Central Conservatory of Music; the most influential piano performer and educationist of modern China in the field of international music; "The Soul of Chinese Piano Education”. 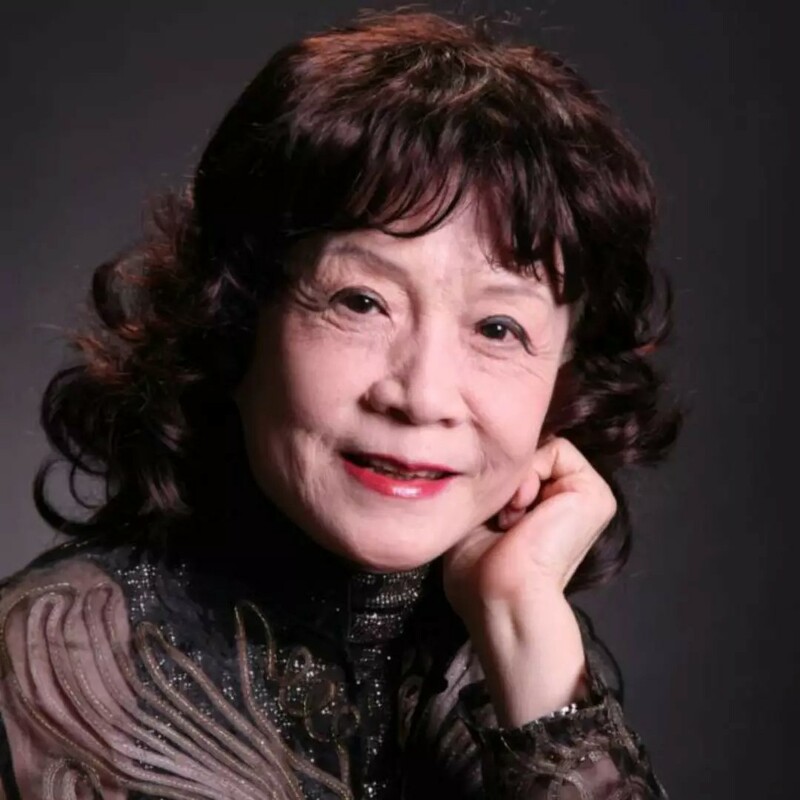 Nancy Loo is one of Hong Kong's most versatile artists, as pianist, radio programme host, actress and writer. 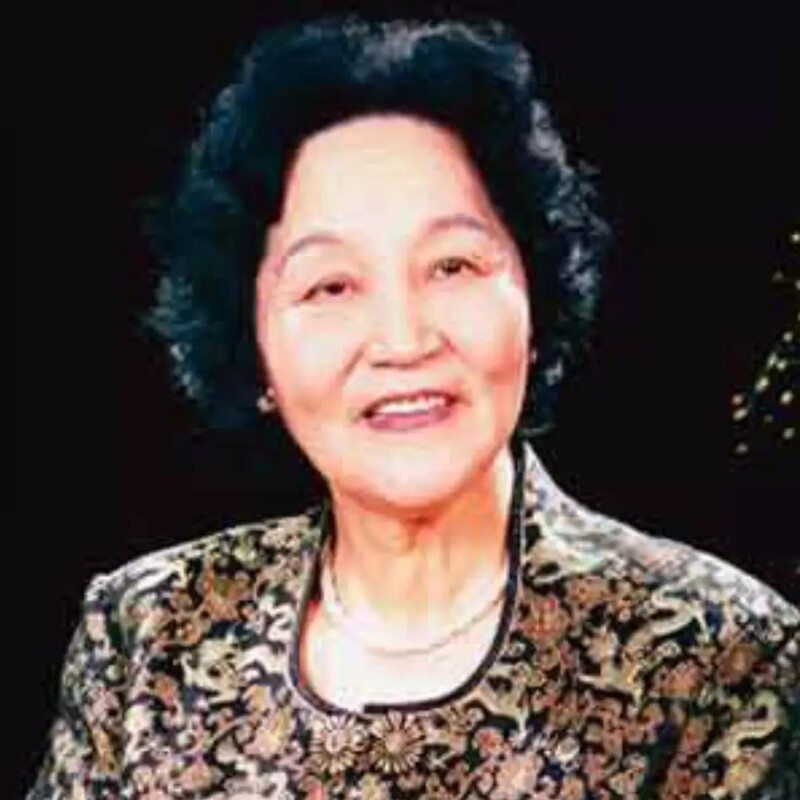 She was a recipient of the Ten Outstanding Young Persons Award in 1978. 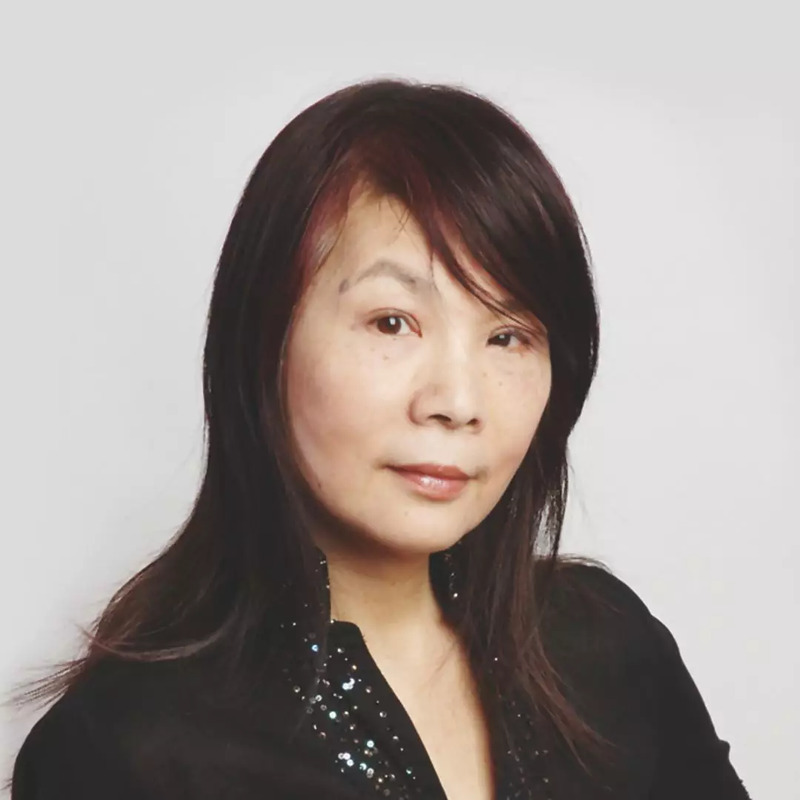 She currently teaches piano at The Hong Kong Academy for Performing Arts and The Chinese University of Hong Kong and is often invited to host music talks and master-classes, and to serve as a juror for piano competitions. 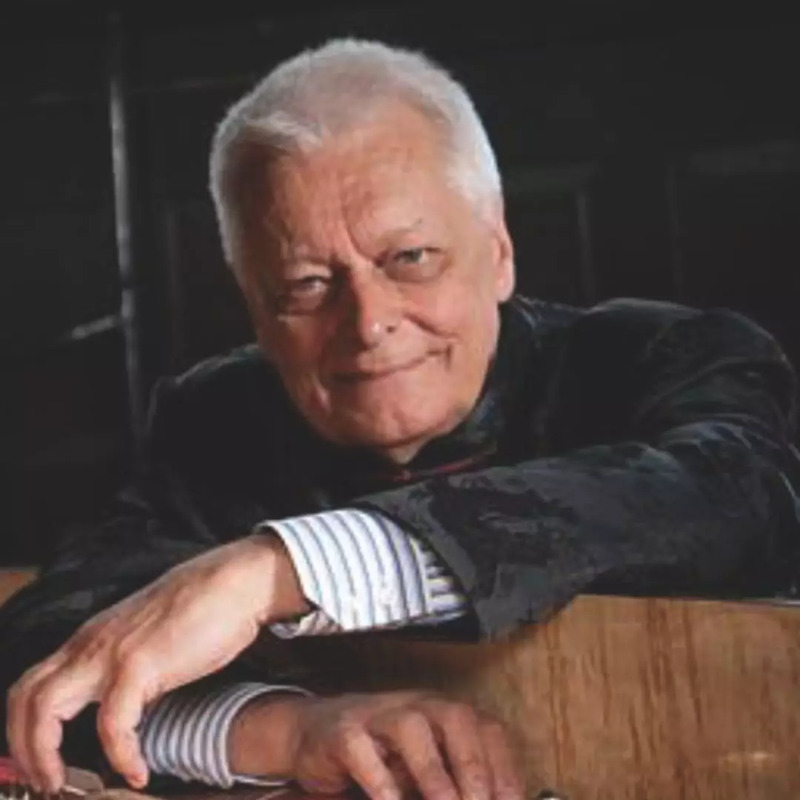 International renowned piano performer, educator; teacher of International famous pianist Lang Lang. 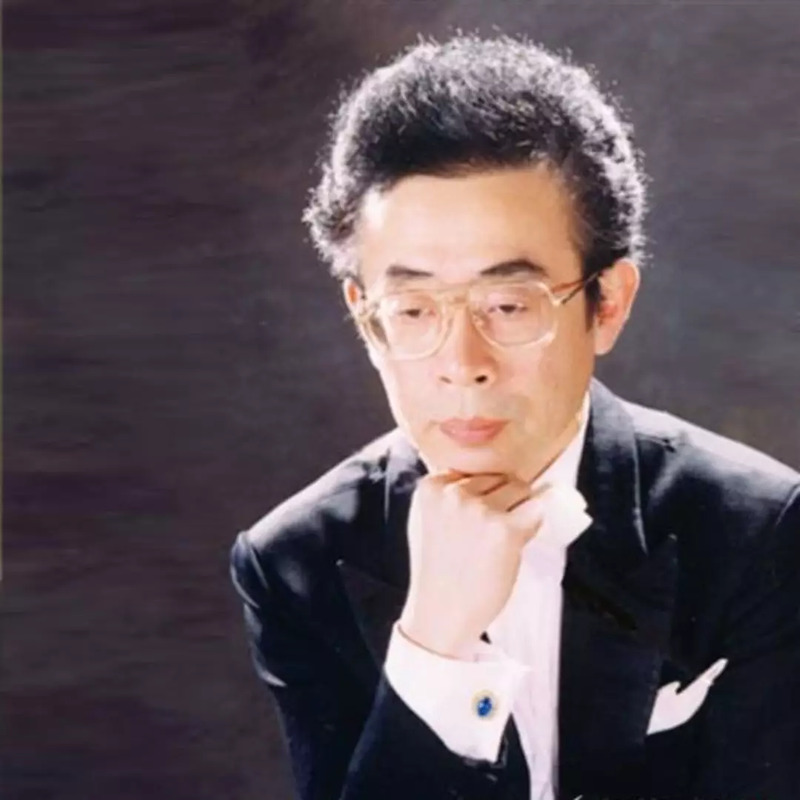 Professor of Shengyang Conservatory of Music. Currently teaching at the Music Department of the Art Institute in Renmin University of China. Bösendorfer Artist. 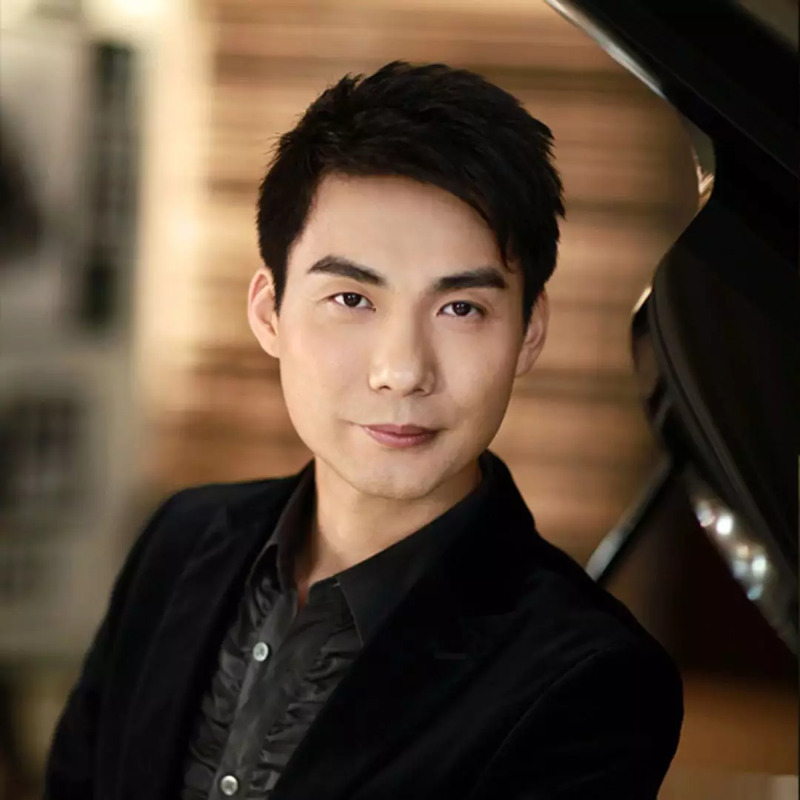 One of Hong Kong’s most renowned pianists and pedagogues, he graduated from University of Music and Performing Arts Vienna. 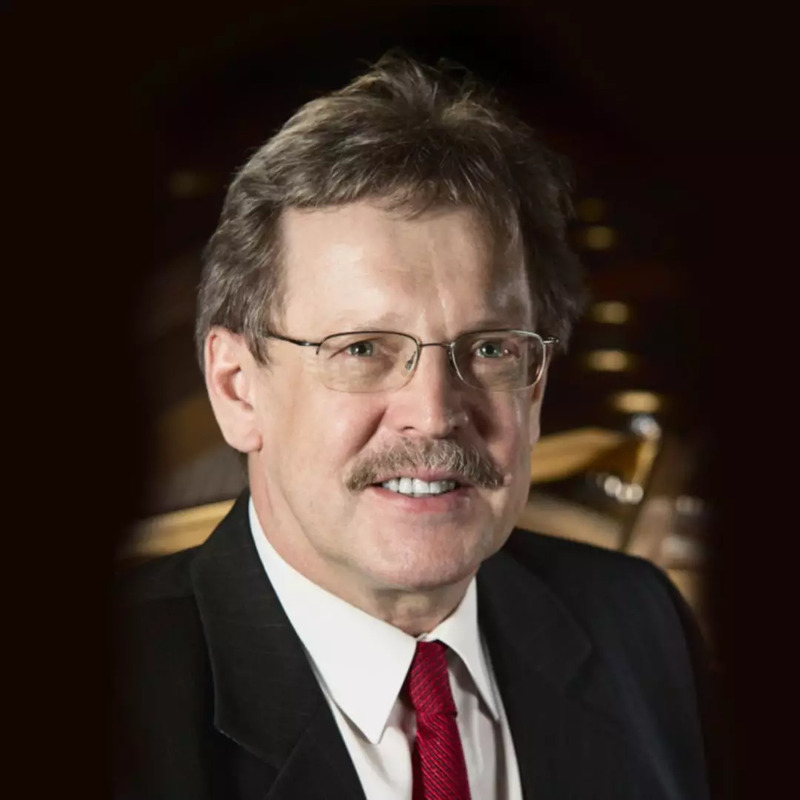 Being an adjudicator for numerous international and open competitions in the region, and exmaniner for Yamaha Music Foundation, he also concertizes, gives masterclasses and lectures extensively around the world. Fianl Round of 2019 HONG KONG INTERNATIONAL STRING COMPETITION has Come to a Perfect End! Fianl Round of 2019 HONG KONG INTERNATIONAL VOCAL OPEN COMPETITION has Come to a Perfect End! The Pioneer in the World Hongkong International Musician Association:Hongkong-International Piano Open Competition Award Certificates are This certificate will be your good companion to enter the United Kingdom and other European countries. 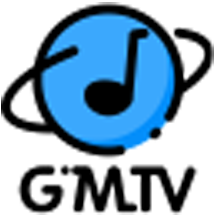 To provide online videos and latest information on global authoritative, professional and international artistic competitions, concerts, lectures, master classes, etc.